My name is Keerthi Bagelli. I am working in Teradata since 4 years on different areas like Database,Hadoop and Aster. Passionate to learn new technologies and update myself. Learning Data Science and willing to work on Data analytics. BigData is current industry problem. 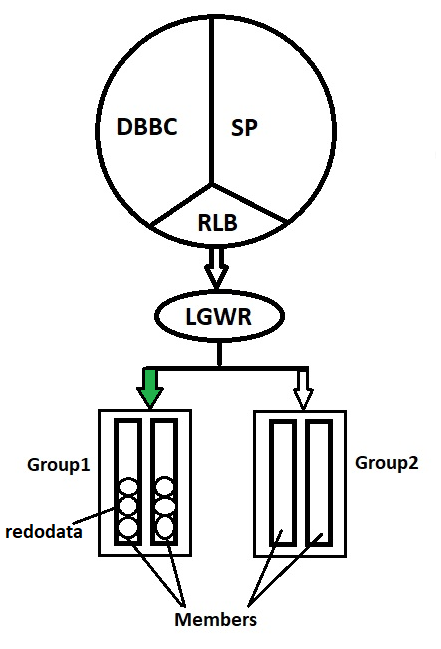 The solution for these problems are called as “Bigdata Storage Solutions” and “Bigdata Processing Solution”. We cannot solve Bigdata problem using traditional RDBMS systems, hence industry today is integrating with Bigdata solutions to solve this problem. 1) Storing large amounts of data. 2) Processing large amounts of data. 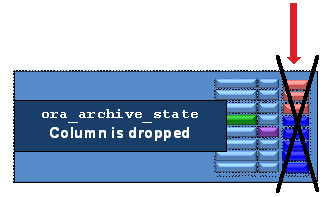 4) Metadata- In traditional filesystem, we have Filelevel Metdata but not Contentlevel Metdata. We cannot know the actual contents by looking into the Metadata. Contentlevel Metadata provides content level and filelevel information which makes search mechanism easy and fast. E.g Google uses content level Metadata. -In 1998, Google wanted to build a scalable search engine and hence introduced Google File System (GFS) along with Mapreduce. -In 2002, Development was started as Nutch project by Doug Cutting and Mike. Web search engines and some other sites use Web crawling or spidering software to update their web content or indices of others sites’ web content. Web crawlers can copy all the pages they visit for later processing by a search engine which indexes the downloaded pages so the users can search much more efficiently. But data from Nutch project caused Storage and Processing problems. As Nutch was not scalable it was flopped. -In 2003, Google published white papers for GFS and Mapreduce.GFS as Storage Solution and MapReduce as Processing Solution. -In 2006, Yahoo hired DougCutting and team to build a solution for Yahoo solution and Processing problem and that is how Hadoop had been actually started. -In 2007, Apache Hadoop ( HDFS, MapReduce) was made open source by Yahoo. Apparently it was modified and performance was increased day to day. -In 2008, 1 TB of data was sorted by Hadoop in 3.5mins approximately and in 2009 the same data was processed in 62 seconds only. 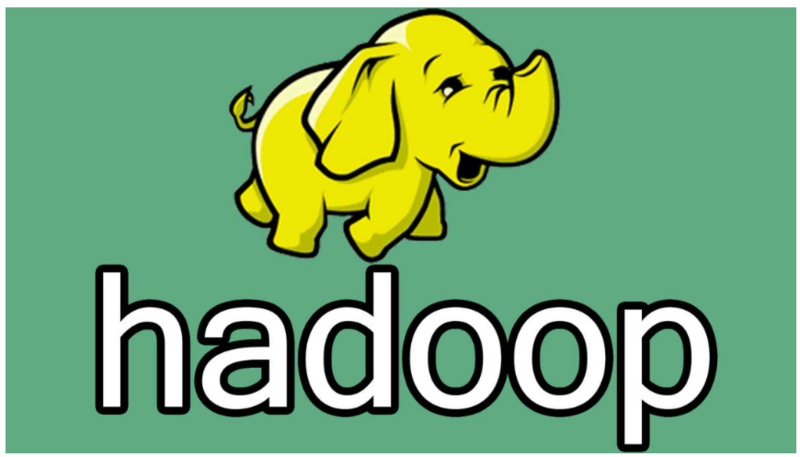 -Hadoop Ecosystem Tools were started in 2008. Hadoop supports almost 15 plus Filessystems. In 2010, Hadoop- 1.x — HDFS and MapReduce was published. In 2013, Hadoop- 2.x — HDFS, MapReduce and YARN was published. In 2016, Hadoop- 3.x — HDFS, MapReduce and Yarn was published. Currently industry is using Hadoop -2.x.